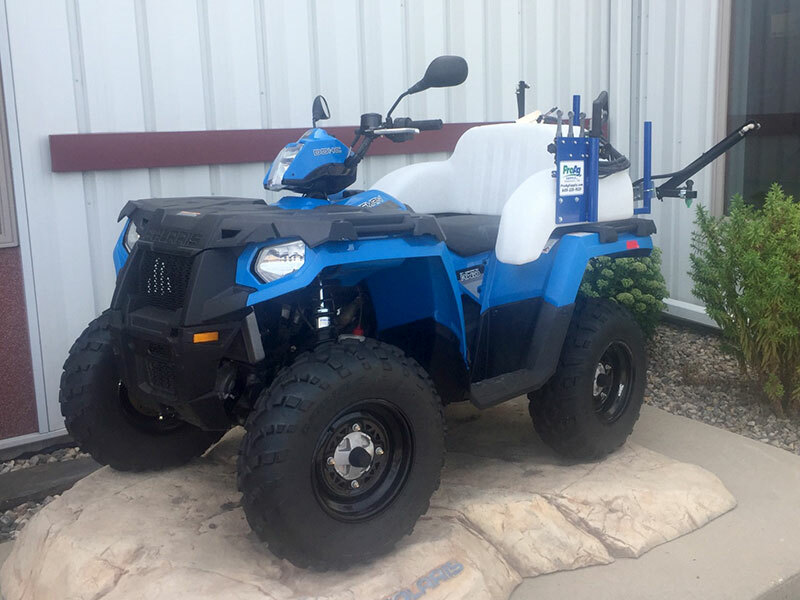 Our customers have appreciated over the years our knowledgeable approach to solving their ATV and UTV sprayer issues. We are excited to have a turn-key product ready for delivery. 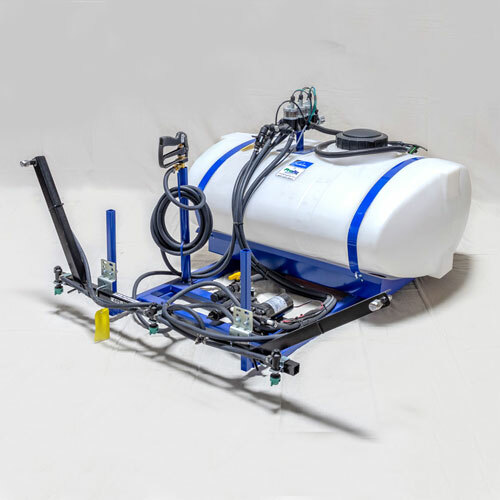 We will consult with you on the specific application and need you have for your ATV or utility sprayer needs and build the complete sprayer. Our service and parts after the sale keep them operational when it matters most. Learn more about our capabilities by contacting us today. 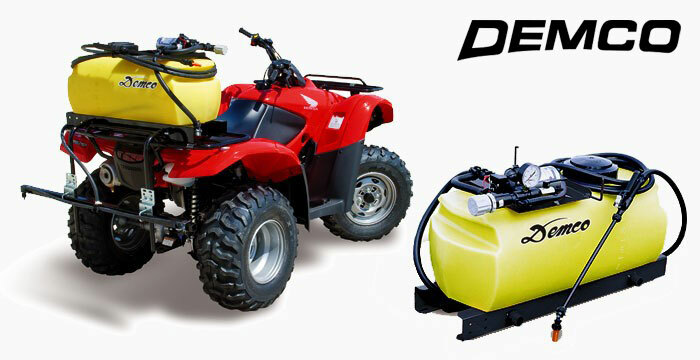 Pro Ag Supply Proudly Sells, Services and Delivers Demco Field Sprayers, Booms and Tractor Mounted Tanks. 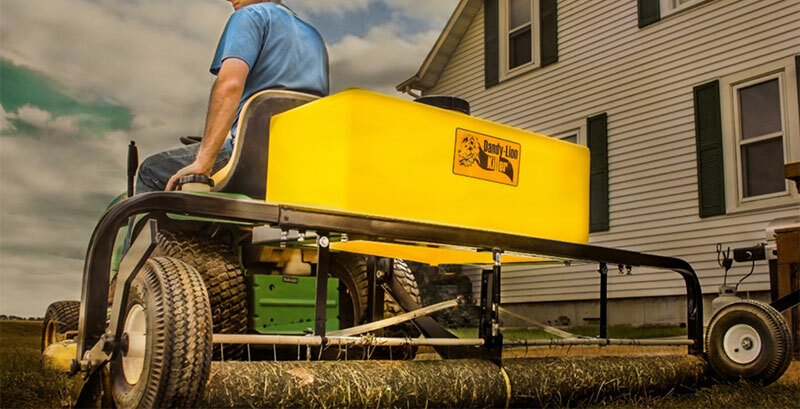 The Demco line of Agricultural products is built for today's demanding crop management systems. They use the highest quality materials to ensure long life and service ability. We gain our expertise in design and quality from direct input from our customers. The Demco Pro Series UTV Skid mount, ATV trailer type, 3 point traction mount with a tank design offer better agitation and better drainage. 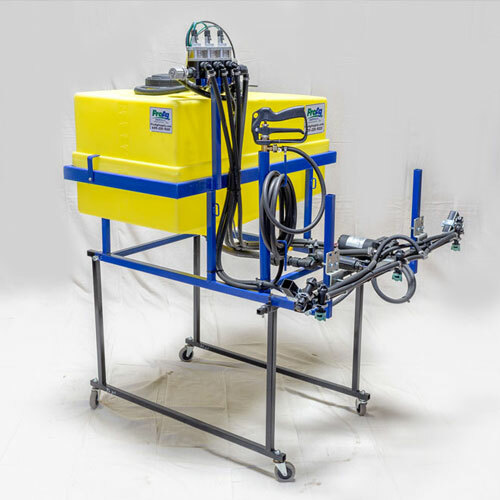 F/S Manufacturing has been committed for over 30 Years to manufacturing quality sprayers and liquid handling equipment. F/S products are designed and built in North Dakota using precise laser-cut steelwork so your equipment can stand strong for years to come! 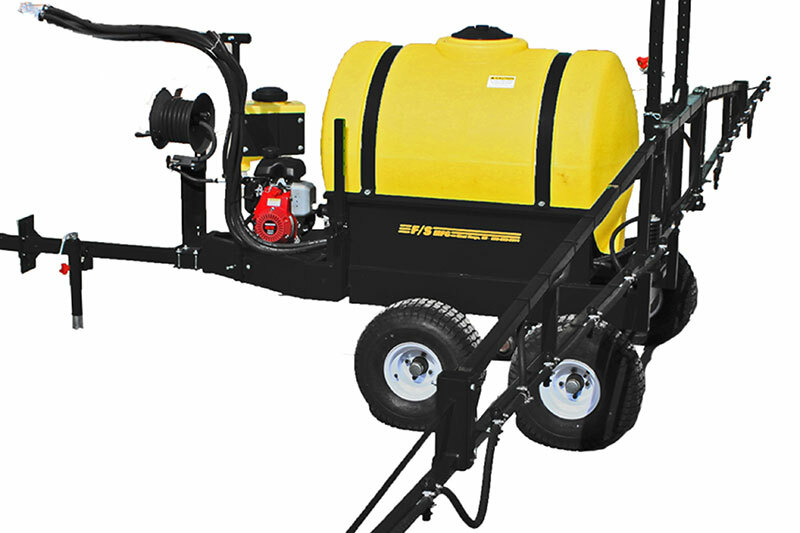 Featured products include Pull-Behind Sprayers, ATV Sprayers, UTV Sprayers, 3-Point Sprayers, Tanks, Trailers, Tenders, Hose Reels, and the brand new Fire Fighter Sprayer product line called “The Guardian”. 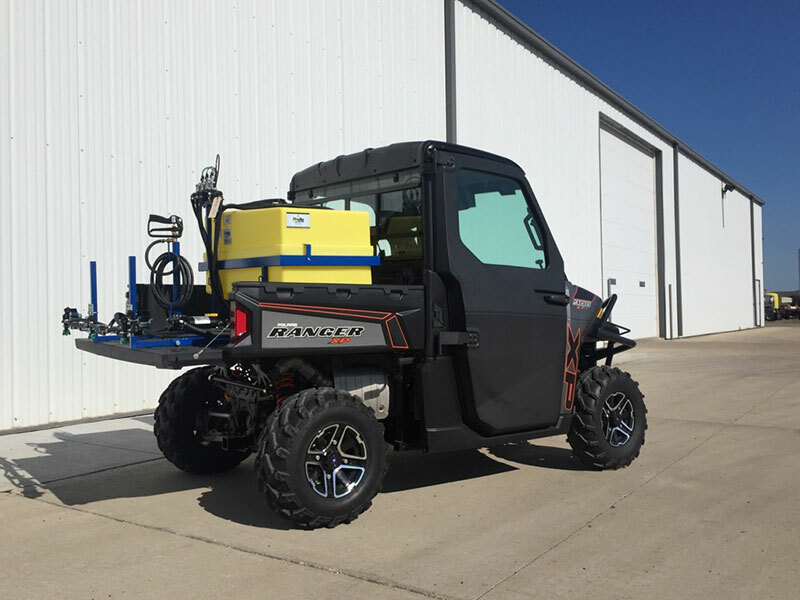 They have everything you need to manage any size Spraying Application project no matter the terrain. They also stock a full line of quality spray components and repair parts so when it comes to spraying, they've got you covered! 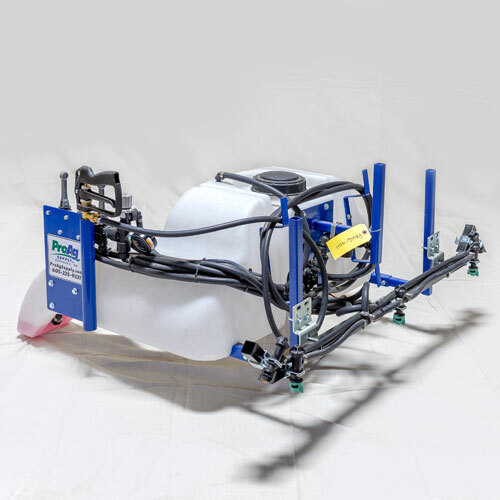 The F/S ATV/UTV Skid Sprayer is built to the highest standard of quality using precision laser-cut steelwork and quality spray parts, so your sprayer can perform at maximum strength! Spray units are compatible with popular ATV and UTV brands like Kubota, Polaris, Can-AM, and Honda. Spray Gun & hose reel NOW STANDARD making your ATV Sprayer a multi-functional machine. Spray your fence rows and around bins, or upgrade your spray gun and get even coverage all the way to the top of your trees. 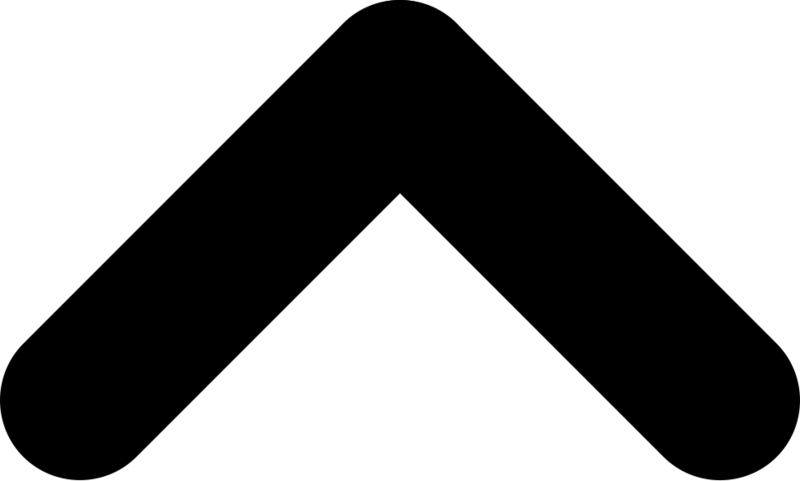 © - Pro Ag Supply. All rights reserved.